For use in applications where leakage into or out of the valve is unacceptable such as heat transfer oil, toxic fluids, steam and regulated media. Our bellows technology keeps corrosive or harmful atmospheric conditions from entering the process. Additional alloys, trims, end configurations and sizes are available, contact Dixon Eagle for details. Consult Dixon Eagle for stainless steel products in larger valves. Larger sizes are available, contact Dixon Eagle for details. Stellite™ is a registered trademark of Thermadyne. Inconel™ is a trademark of Huntington Alloys, inc.
Dixon Eagle valves are designed to work safely for their intended use. Failure to know and understand the intended use or to consider the size, temperature, application, media, pressure and manufacturers recommendations when selecting the proper valve assembly components can result in accidents and injuries, including death and serious and permanent injuries. Dixon recommends that all valve assemblies be tested in accordance with ASME and API recommendations and be inspected regularly to ensure that their use remains appropriate and that they are not damaged. At no charge, Dixon is available to consult, train and recommend the proper selection and application of all valves we sell. We strongly recommend that distributers and end users make use of Dixon's Testing and Recommendation Services. Call 800.355.1991 to learn more. The bellows valve is often used in locations where the sealing performance of the stem is severely required without any external leakage permitted. 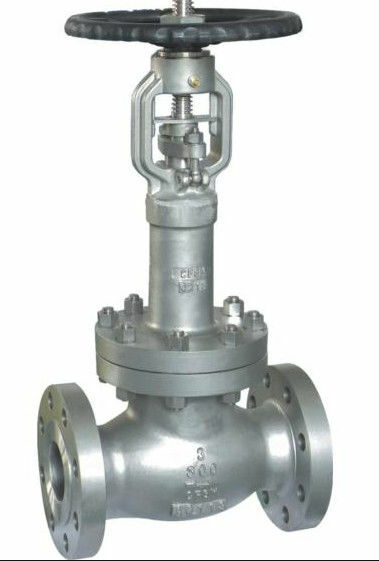 The bellows valves of CSV Company include bellows gate valves, bellows globe valves and bellows ball valves. 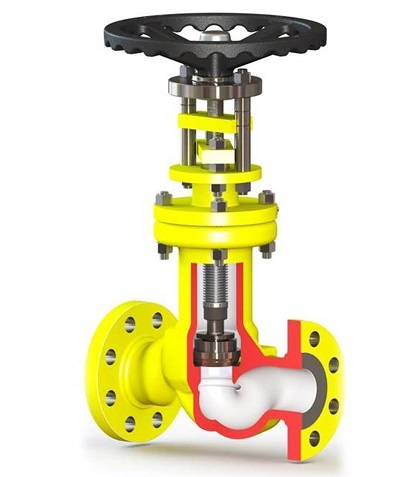 The bellows valve can enhance the sealing performance at the stem part, eliminate the looseness and leakage caused by rotation movement of the stem and protect the stem from being corroded by the medium and endow the stem with the feature of dual packing sealing. It is suitable for such industries as polyester, chemical fiber, heat medium pipe, high vacuum and nuclear industry. Standard Materials available to suit a wide range of applications.